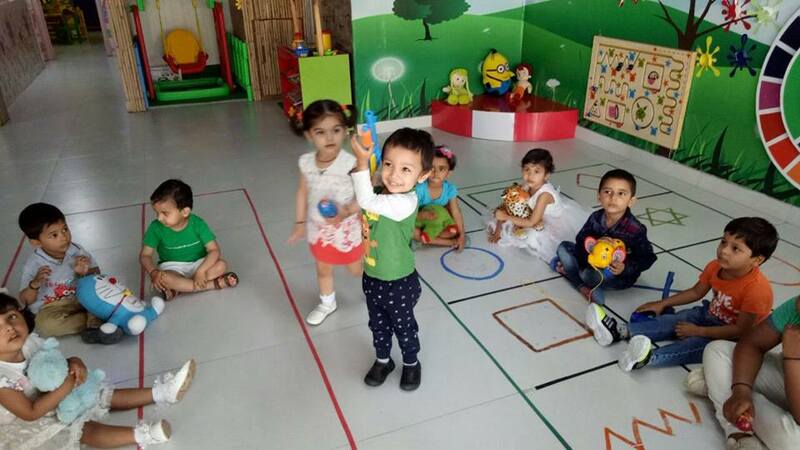 GURUKUL Preschool established in 1997, the brain child of the chair person MS. PRITI NARAIN MATHUR, who understands the child’s physical and the learning capabilities, always liked flexible Infrastructure Development which can be altered as per requirements. She believes revamped interiors of schools is as much related to learning as other educational inputs – environment at home, motivation, good teachers, etc. Open Class Room Concept has been evolved after the Infrastructure Development of the Preschool. GURUKUL has comfortable, calm space, one that has no cubicles. In order to create teaching spaces that promote concentration we have portable partitions that can be moved to create separate reading spaces. We do have few rooms for self learning. My school designs feature long hall so that bigger areas for assembly are created. Four divisions are there within a closing door divided from each other only by movable partitions. More flexible and informal, entirely free of walls — a beautiful learning space.